Tying in two of my favorite things Music and Videos! I’m gonna start off with a music video that I think is absolutely gorgeous; simple but tells a beautiful story. I hate when artists throw out a music video that has absolutely nothing to do with the song, it pisses me off to no end. So let’s get to the root of the song first, shall we? Yes I’m talking about the lyrics, you know me and my love for lyrics, (blame my best friend for that!) lol. This music video made me want to actually physically be in it. I was like hold on a second, can I just live in this video right now. 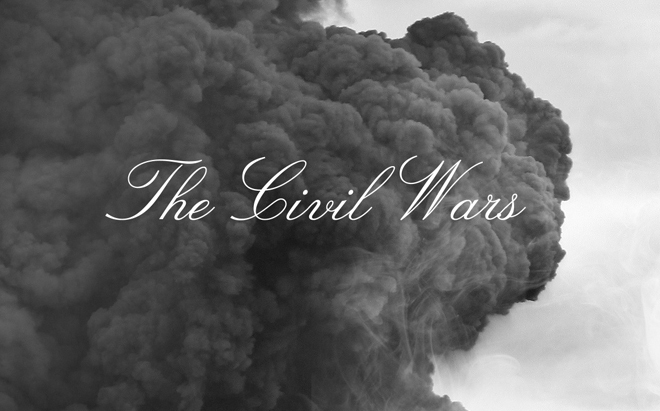 It’s so beautifully shot, and the color pattern is pretty but a staple for The Civil Wars. For instance the video for “Poison & Wine” uses a lot of the same tones. Dust to Dust is set in Paris, you see the two people separately…Joy buying treats in a bakery, John in a coffee shop writing a letter…which he later hesitates to actually mail, Joy alone drinking wine. All of these shots set up the story, to show that they may or may not have a history of some kind, the solo shots are a nice lead up to the together shots. It’s the whole near, but so far idea of destined faith. There’s actually this one shot, that I absolutely love, it’s around the 1:55 mark, where you see John in a book store through the bookstore window, and he’s looking at books (duh? ), but then in his image you see Joy’s reflection, as she looks at books behind him. It’s gorgeous, and it’s my favorite shot, because I feel like it’s so simple yet tells a lot and pairing it with the lyric “You’ve been lonely too long,” makes it even more emotional and serves a greater impact. But then interchangeably you see them together, performing, walking together, having coffee together. A black and white studio session scene is mixed in as well, showcasing the live performance of the song, and even so it almost feels like the storyline of this fictional love affair is still being played out. They communicate through song, and small looks to know what note to hit and when to hit it, and if that’s not love (no matter what type of love, even if platonic) then I don’t know what is! lol. There is also a really cool scene that plays along with that last lyrical bit “You’re like a mirror, reflecting me Takes one to know one, so take it from me,” it’s just about at the 2:58 mark where Joy is sitting down at a seat on the train and moments later she is swapped with John Paul sitting in that same seat. They are two lonely souls, either waiting to find each other and waiting for destiny to take things into her own hands, or two lonely souls that have lost each other and need to find a way to recreate what they had and keep re-imagining. This video and this song shows how loneliness can be overcome, dust to dust…what was never once can be, or what was once can be better. For example it goes based upon how you see this storyline. If it’s a love affair that has yet to be written well that means that once was lonely will never be lonely again, what never was will be…the love affair is just beginning. Where as, if this is a love affair that has been lost, that means what was once can be better, what was lost can be found. 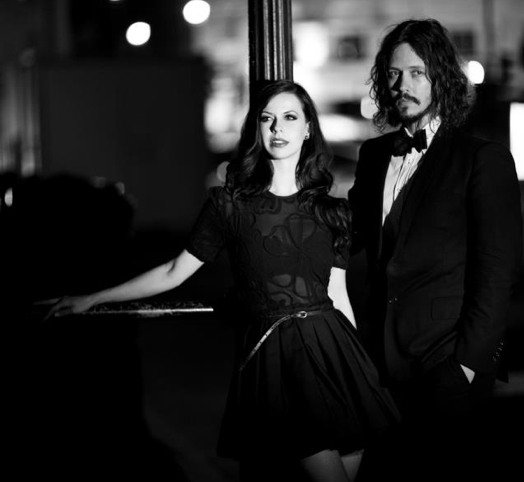 I’ve probably spoken about The Civil Wars before, but the first time I heard about them, was actually in concert. They opened up for Adele and I remember falling in love with their song “Poison and Wine.” The lyric “I don’t love you but I always will” was on re-play in my head for days, until I had to find out more about them, and the rest is history. I like to think it was meant for us to find each other, LOL! 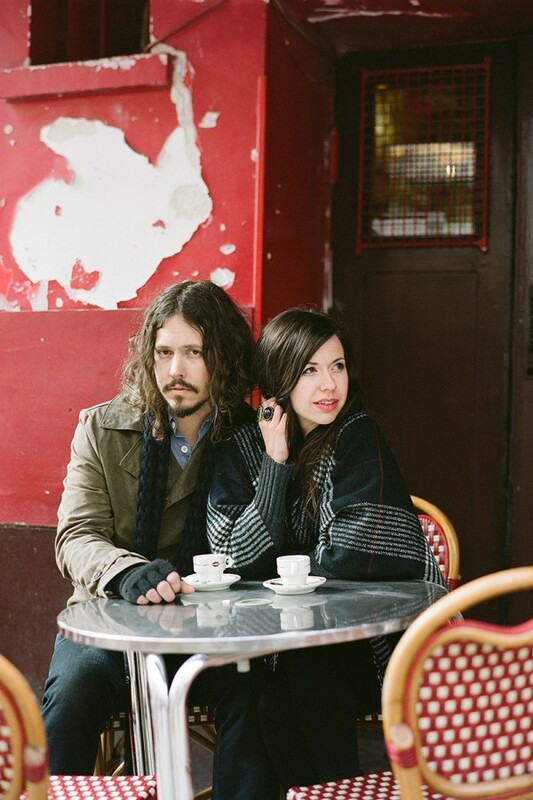 Anyway, The Civil Wars consist of John Paul White and Joy Williams. 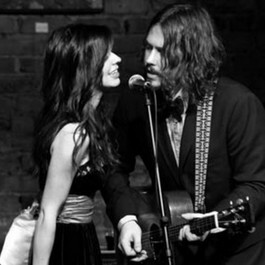 They are both married to other people, but their musical chemistry is something to be reckoned with. In fact I’ve even heard them refer to each other as musical soul mates! But then again, I didn’t direct the video, so that’s just my take on things! And let’s hope for a safe return to each other…for these two song birds, because if you ask me, musically, they were meant to be!